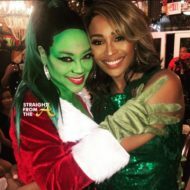 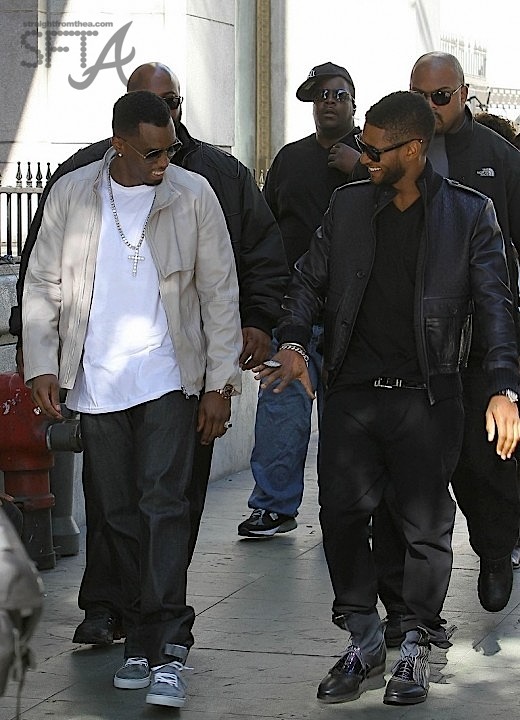 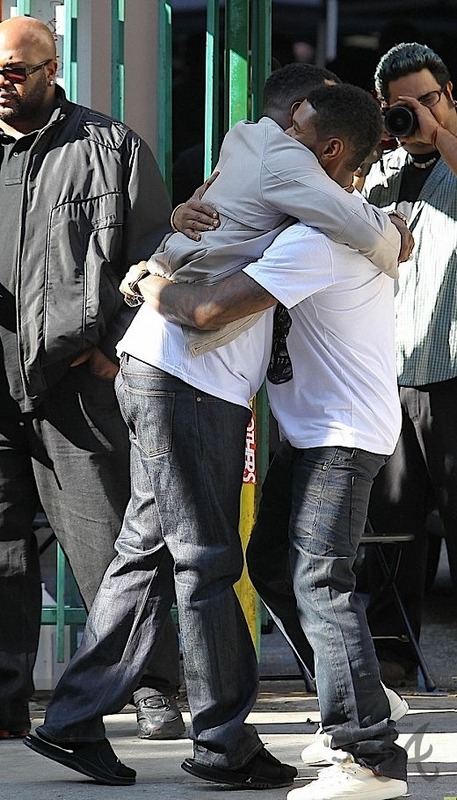 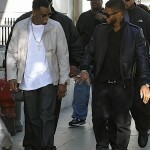 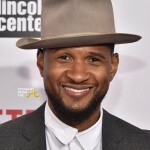 Usher Raymond and Sean “Diddy” Combs were spotted in L.A. (November 17) on the set of their video shoot for “Lookin’ for Love”. 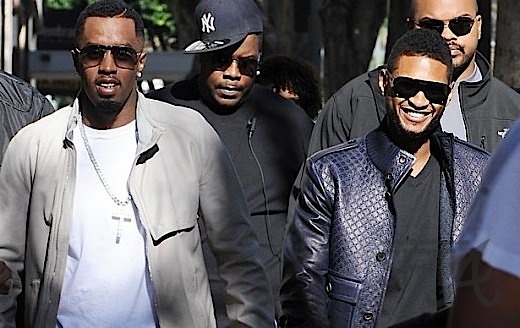 Usher appears to be showing off his new bling to the hip-hop mogul as they stroll down the set of their new music video, with bodyguards in tow. 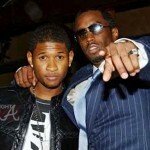 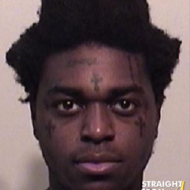 Ursh and his former mentor teamed up for “Lookin for Love,” which is produced by Usher’s younger brother, James aka JLack and is about two wealthy guys having fun in a club.